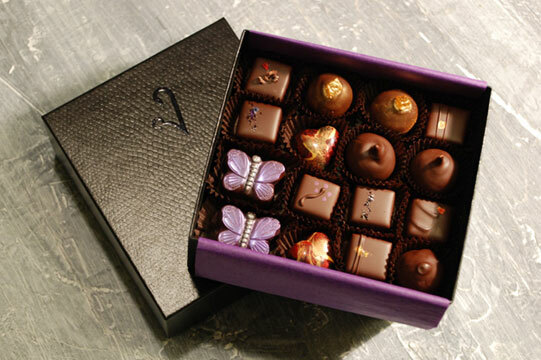 We will choose only the freshest truffles for you. © 2010-2019 Vice Chocolates. All rights reserved.